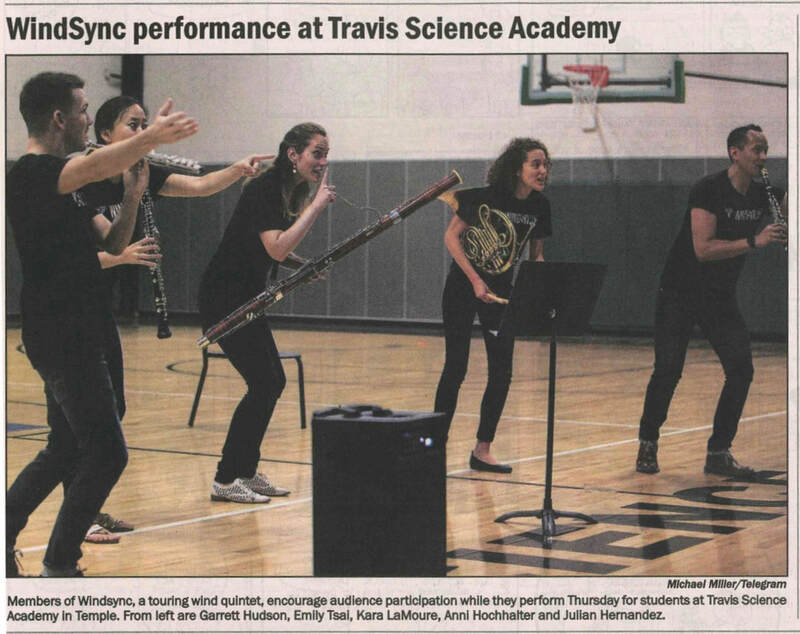 As the 2013 Music for Autism "Spotlight Artist", WindSync is trained to present concerts that are specifically developed to provide a safe environment for children or individuals on the autistic spectrum and their families. Previous community presenters include Music for Autism (CA, TX, NYC, NJ), Canucks Autism Network and PALS Autism School (Vancouver, BC), and Azure Family Concerts presented by the Schubert Club (St. Paul, MN). for our special newsletters for educators! WindSync is a 501(c)3 non-profit organization with its mission to enrich the lives of children, families, and all members of the community through interactive chamber music. 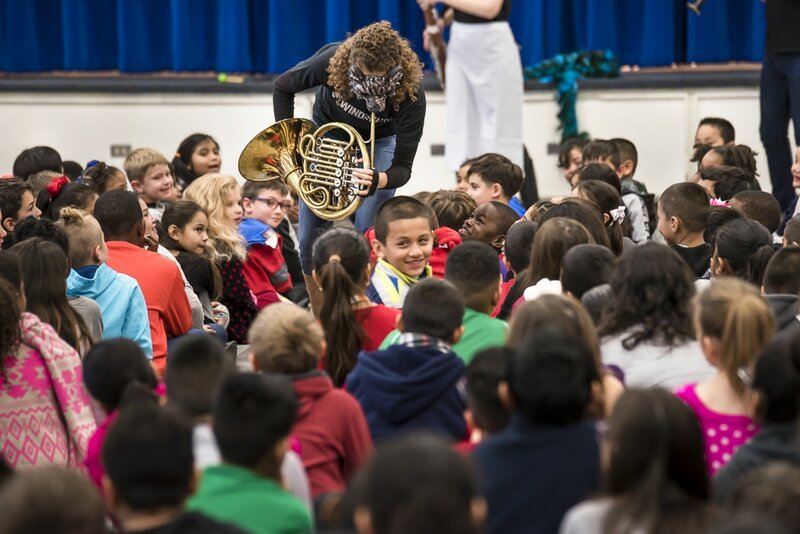 All contributions, whether large or small, help us continue to bring you innovative and world-class performances and keep arts and music alive, vibrant, and inspired in the classroom!